Home food hollyhoque Japanese Cuisine Reviews The Nail Status Ramen Champion! 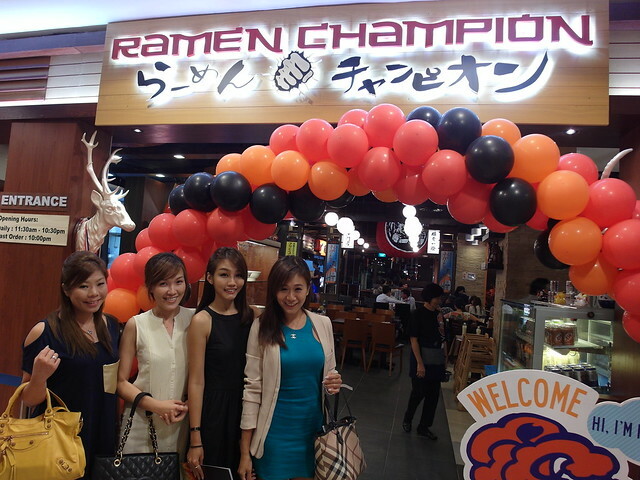 Invited to Ramen Champion's latest outlet launch at Great World City!! Went with Sheila and the TNS girls, Mabs and Chris! I went over to do my nails before we headed to dinner together! (: Wearing Finesse Racerfront Bodycon Dress from Hollyhoque!! 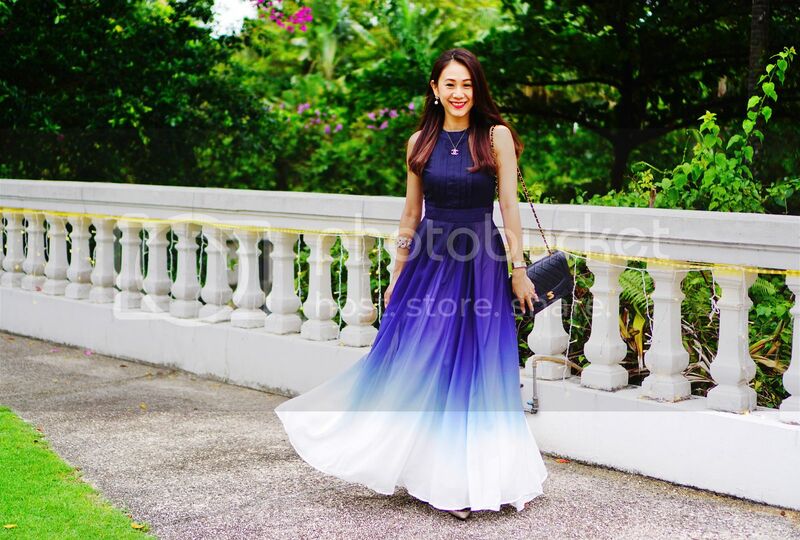 Every girl needs a dress like this for that slimming effect! In Ramen Champion, there are individual stalls that carry different ramens. 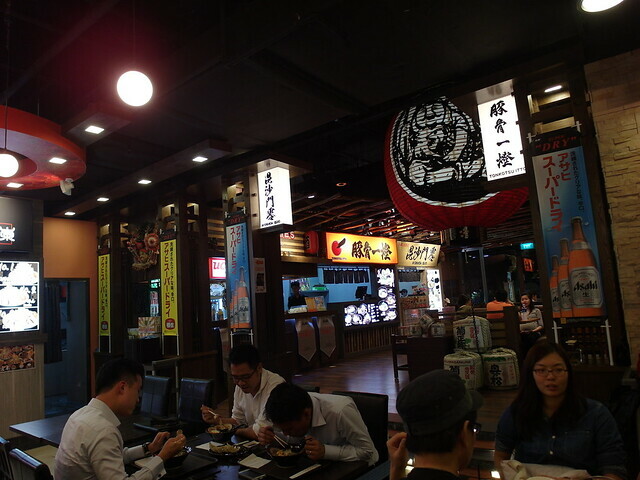 Ramen Champion has a total of 13 different ramen stalls in their 3 outlets. For the Great World City outlet, there are 4 different stalls and we were lucky that evening to be able to try a ramen each per stall! The stalls are Bishamon Zero, Tonkotsu Itto, Miyamoto and Butaou! Food was served very ordering with accordance to stall and the staff were very hospitable, going around to make sure we had enough food and drinks, asking if we want anymore ramen too! Bishamon Zero was the first stall which we tried! We were in for a treat of some gyozas!! I love gyozas and we tried 2 different topping ones! Chris loved this gyoza better because she's not a fan of mentaiko. 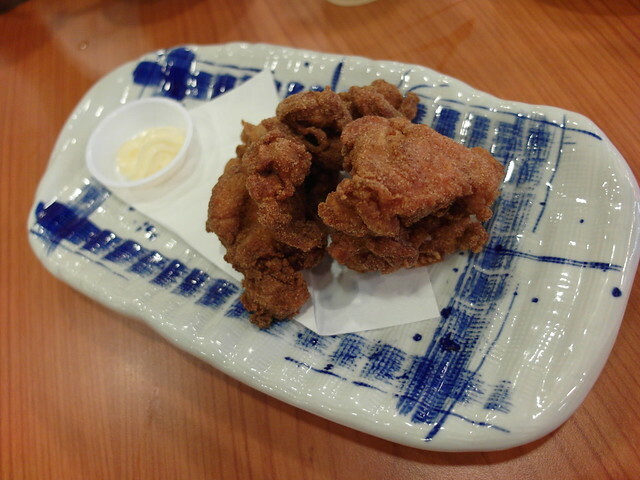 The meat is really tender and juicy (not juicy from oil like a lot of gyoza!). If you could see, the plate is not greasy. The rest of us loved the mentaiko gyoza. I love mentaiko so much that I wiped off those that dripped onto the plate as well! In my opinion, there should be more mentaiko cause I couldn't really taste it because of the overwhelming taste of meat. Our very first bowl of ramen! We knew we were in for an egg treat too cause every bowl of ramen would come with an egg! 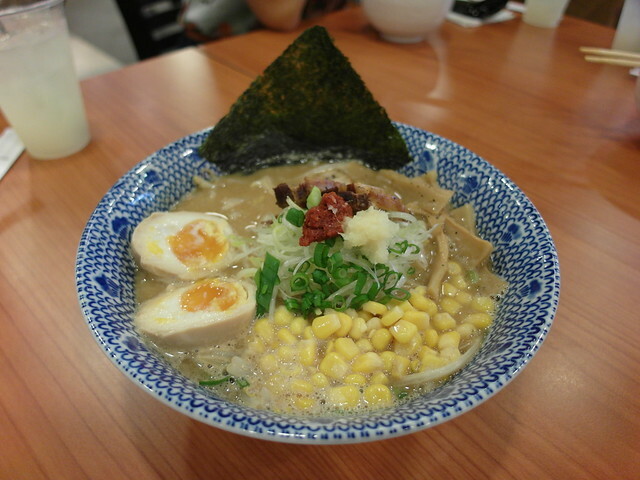 :D :D I always love my ramen with Miso and corn so i enjoyed this bowl a lot. One of my favorite bowls of the evening! 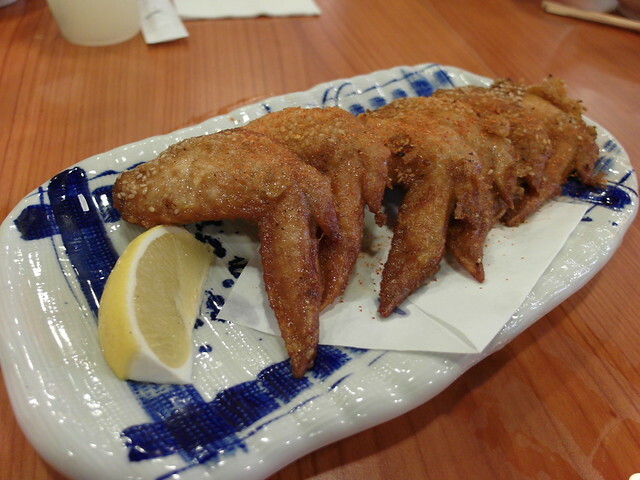 Bishamon Zero maintains the original flavors from Sapporo, Hokkaido – the capital of ramen in Japan. 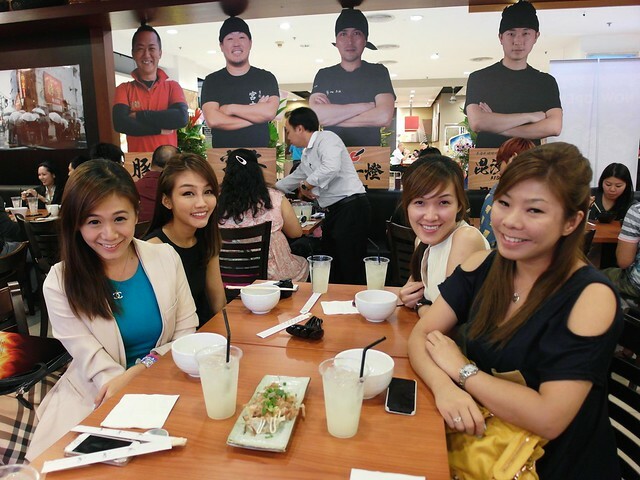 A brand that is represented in Ramen Champion outlets in Singapore and Hong Kong, Bishamon Zero serves up three varieties of “must-try” ramen cooked to perfection with a minimum of 7 hours spent daily on making the broth. Moving on to the next stall, Tonkotsu Itto! Girls, we have good taste!! Ranked as the no. 1 ramen shop in Tokyo and featured on Asia Best-Ever Dining Awards, Tonkotsu Itto’s Hakata style ramen is a popular choice among Japanese and ramen lovers. The third stall for the evening is none other than Miyamoto just right in front of our table. 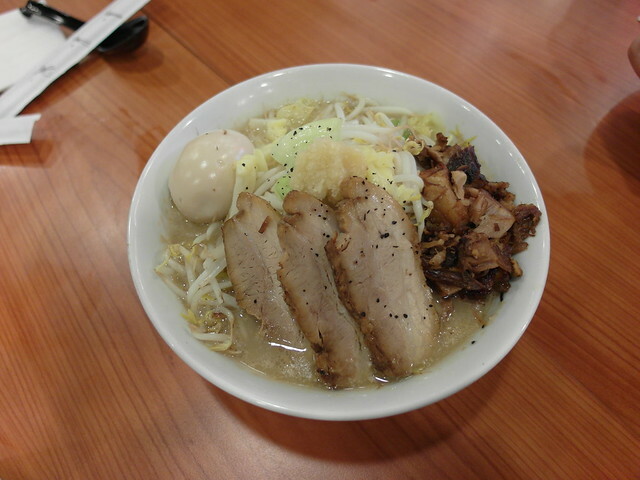 Miyamoto won the award of 2012 Narita City Most Popular Ramen, was named the first runner up in the awards of–2013 Narita City Most Popular Ramen, and 2012 Gurutto Chiba Most Impressive Ramen. We had our own internal joke when we saw this huge bowl placed in front of us! This bowl reminded me of our Singapore's very own "Lor Mee"!! This must be the bigget bowl of ramen I've seen. 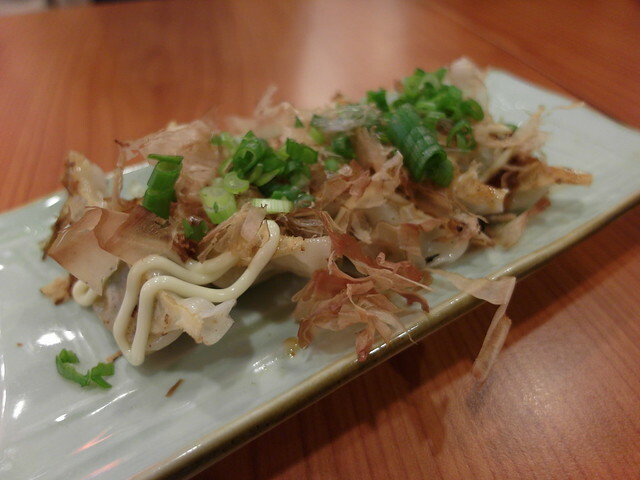 It is served with a generous portion of bean sprouts (favorite! ), cabbage, pork complete with a scoop of fresh chopped garlic! It was stacked so high we had to slowly and carefully mix the bowl so not to waste any to the table. If you like your ramen with more vegetables (less guilty from all the meat), you will enjoy this bowl, but remember to share it with someone cause it's too big to conquer it alone! Butaou is the fourth and last stall we would be trying for the evening. 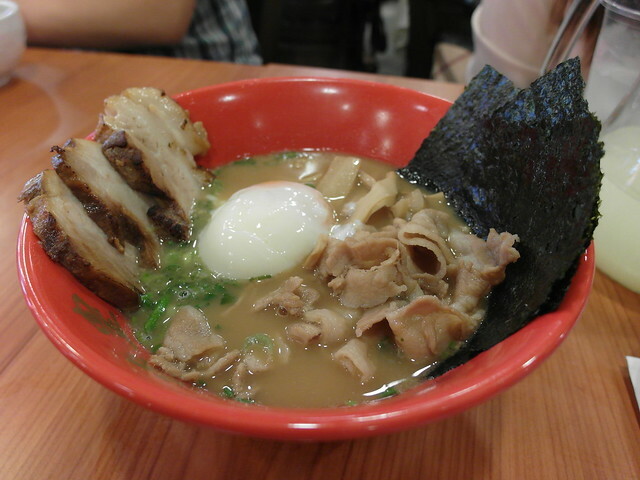 Butaou was awarded Outstanding Ramen Rookie Award at Hong Kong’s The Ultimate Ramen Champion competition, its ramen distinguishes itself by the sweetness in their Sukiyaki Ramen. 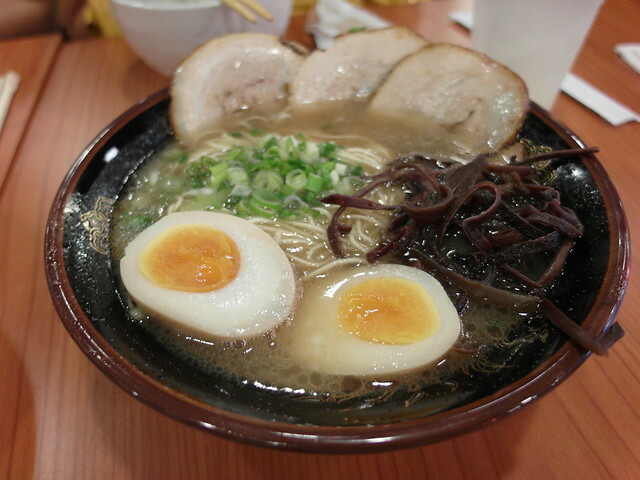 It has a sweet taste profile, which differs from other ramen, which have salty taste profiles. Here's the last bowl of Ramen for the evening. By now, we were very full, we had so much noodles!! This bowl of Special Sukiyaki Ramen, like the name suggested, it's slightly sweeter than the usual soup base. I prefer the pork slices to the pieces of barbecue pork this time round! The pork slices has been really well handled, it's juicy and soft- not a bit tough. 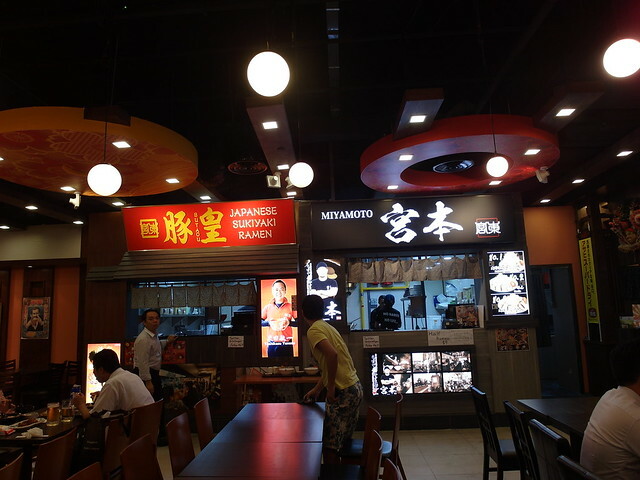 Ramen Champion has 2 other outlets here in Singapore located at Bugis+ and Changi Airport Terminal 3.